Explore the outdoors from the warm, dry confines of the Charleston Coliseum. Vendors and exhibitors of all things hunting and fishing are on hand to help you find the best equipment and deals. 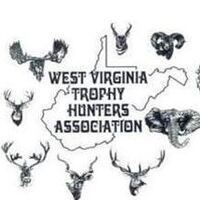 Whether you're planning a hunt on the back 40 or a more exotic excursion, come check out the West Virginia Hunting & Fishing Show.